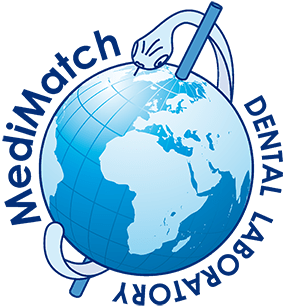 MediMatch Dental Laboratory is looking for an outstanding candidate to take up the position of dental technician, who has technical and mainly theoretical knowledge in most sections of the profession. The post holder will be expected to have understanding ceramic crowns and bridges, metal works and have a strong knowledge and understanding toward prosthetics works. - Be a good communicator. This is a very important part of the work, communicating effectively with the dentists. - Have excellent organisational and planning skills and the ability to manage a significant work load. - Have a can-do character or way of dealing with a problem, you are very positive about your ability to achieve success. - Have initiative, hands-on attitude and demonstrate team building. Salary based on experience and performance. *The lab is new to Ireland and you are confident in working in an environment that is not perfect as yet. Many protocols and machinery still need to be put in place. This is where you can do attitude will come best in place. Nikolett Darvas, Senior Sales Manager, MediMatch Dental Laboratory Ireland Ltd.
Fields below marked with an “*” are mandatory.